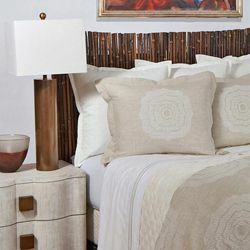 The Rose Gold Euro Sham brings an added layer of luxury and coordinates beautifully with many of the Art of Home bedding sets. 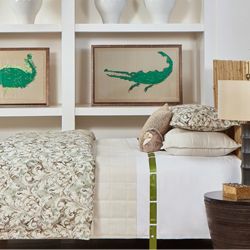 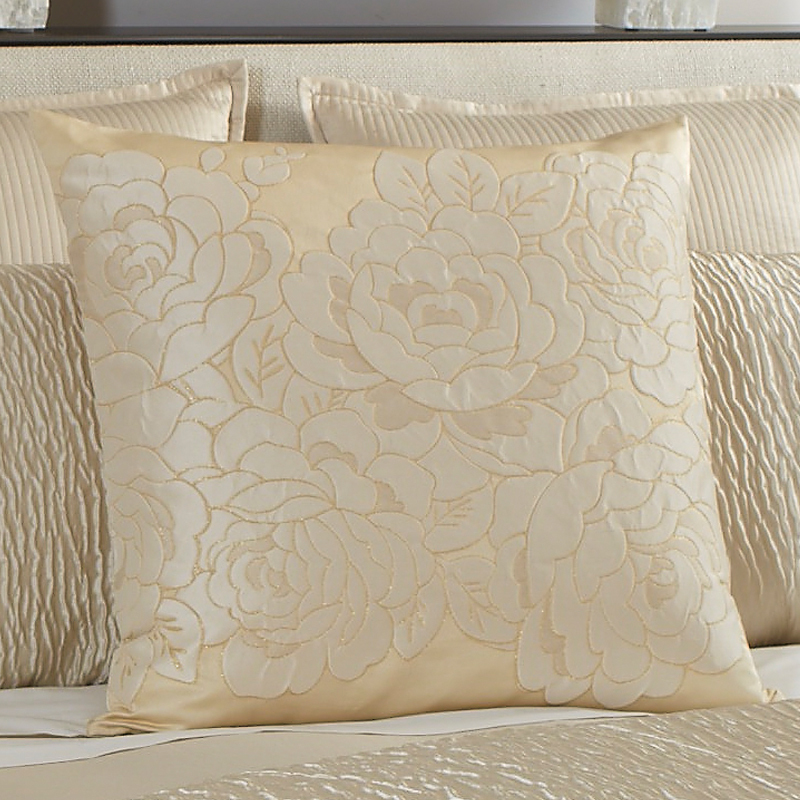 The eye catching, textured floral design will make a statement in any bedroom. 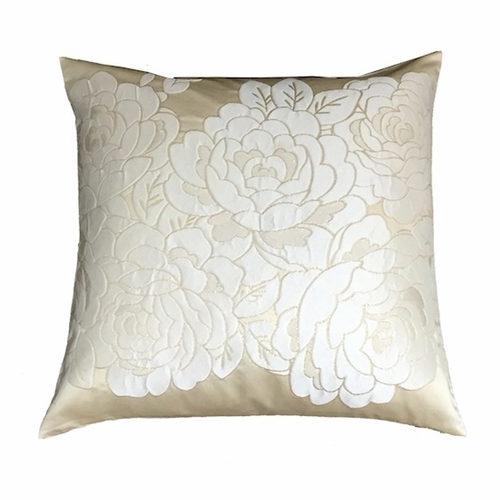 • Dimensions: 26" x 26"
The Rose Gold Euro Sham mixes with a variety of the Art of Home bedding coordinates by Ann Gish.